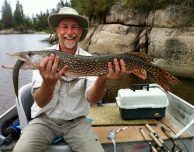 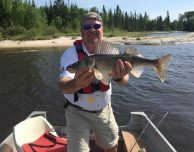 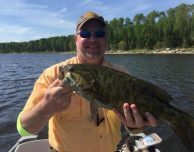 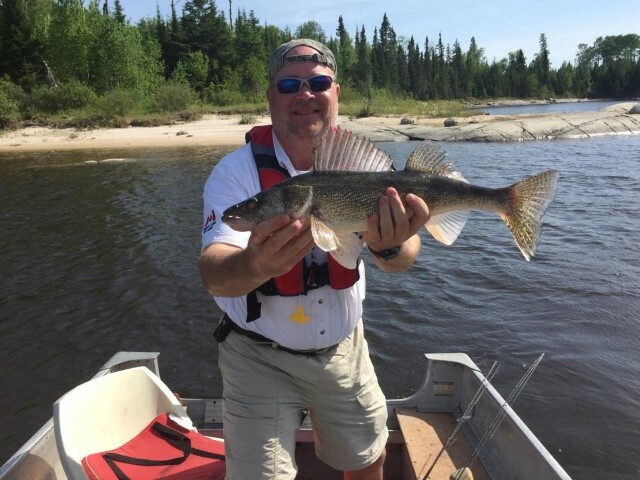 John Terhune’s group had an excellent trip up to Lount Lake! 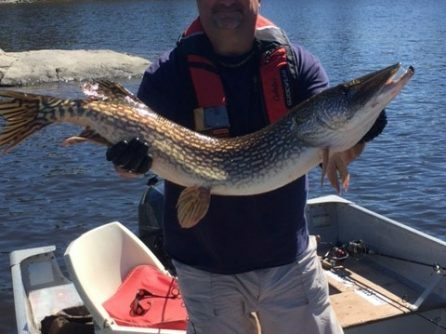 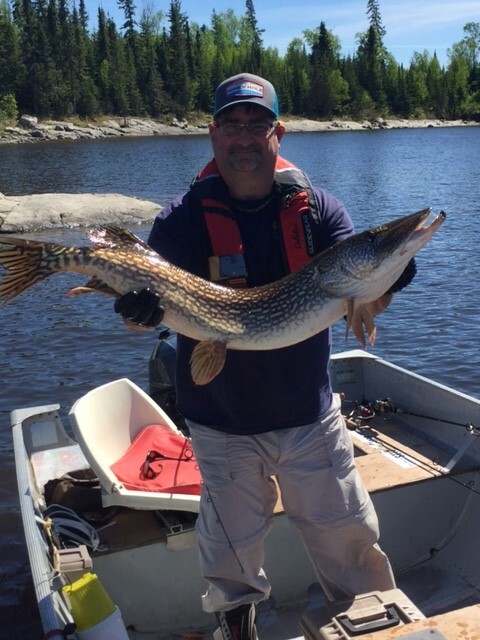 He also caught a 30″ Northern Pike! 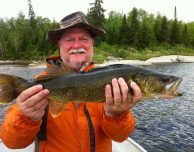 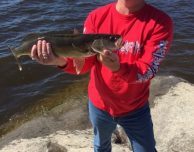 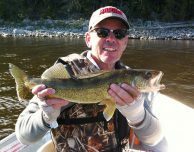 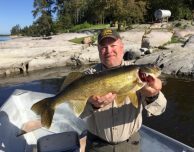 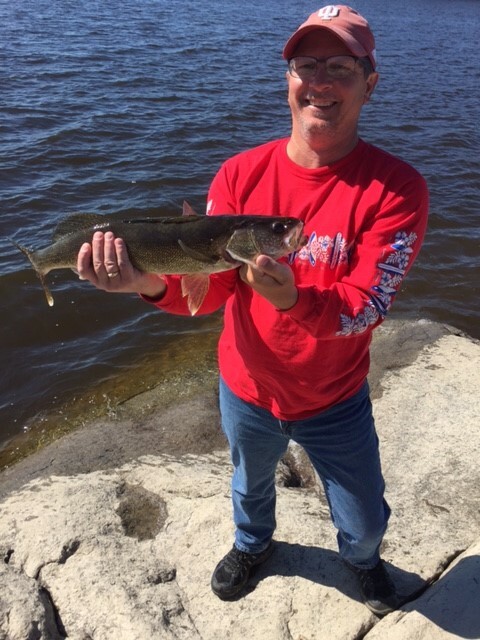 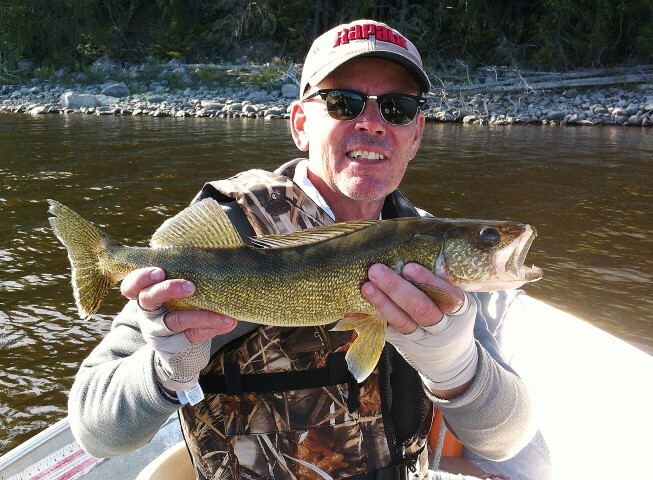 Eric let John and Rod cast and they both a Walleye over 20″ in length. 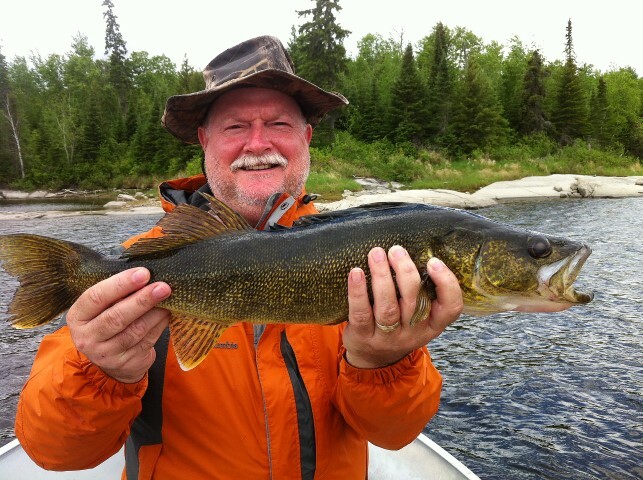 The guys sent us a bunch of just wonderful fish photos – take a look and enjoy!